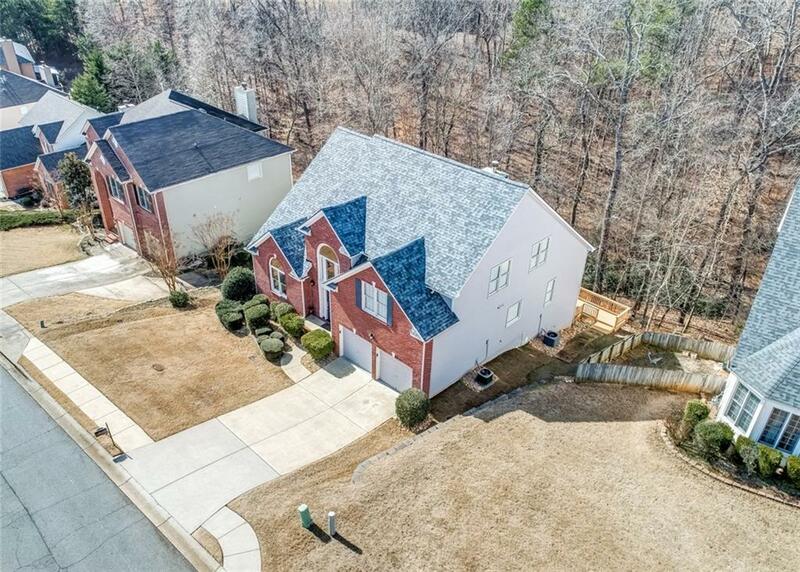 Priced $10,000 below recent appraisal! 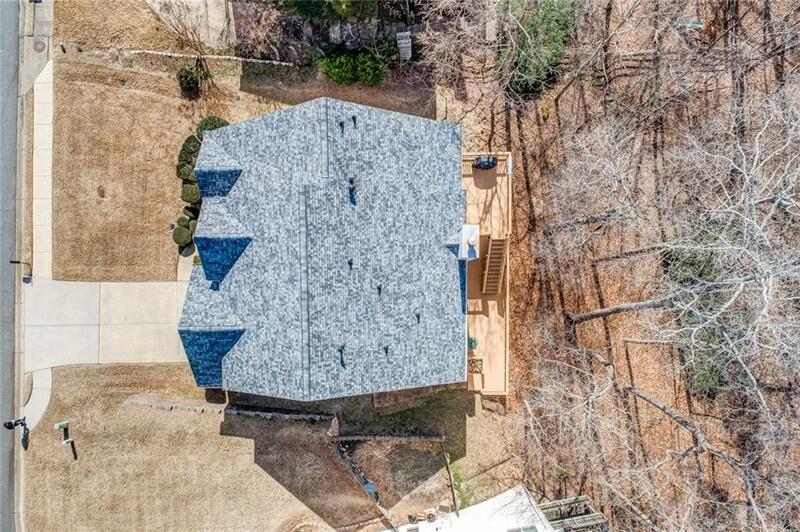 Absolute gem sitting on nearly 1/2 acre private lot! Good luck finding a spec of dirt in this meticulously maintained brick beauty. 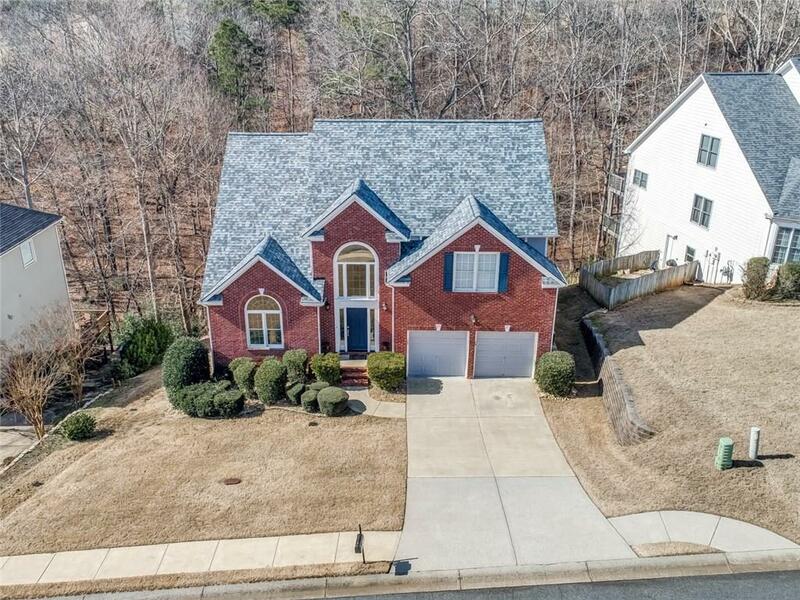 New carpet, newer architectural shingles, all new paint, newer AC, new quartz countertops, rare Master on Main, gleaming hardwoods and soaring living room ceilings! Oversized double deck overlooking huge backyard with no neighbors staring in. Bedrooms are generously sized w/ a potential 2nd mater suite upstairs. 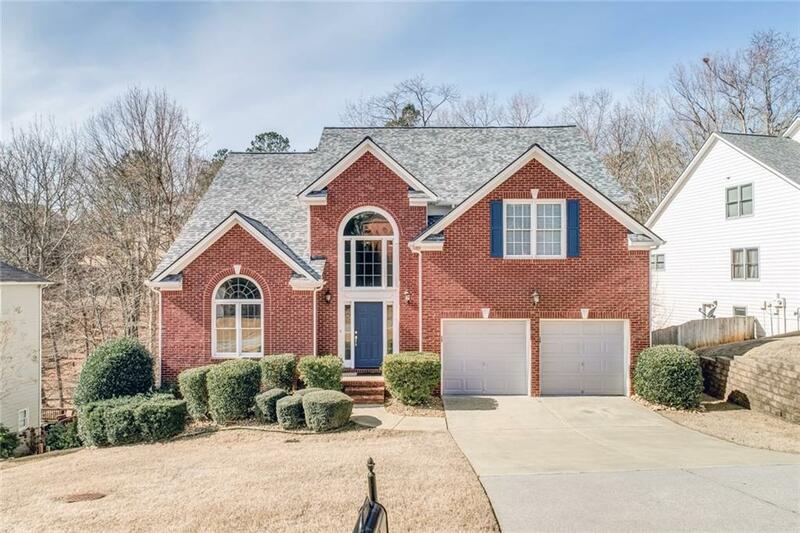 Fun lifestyle near 575, golf, Lake Allatoona, Blankets Creek bike trails & restaurants!